Role Model I think this one is sooo cool. I really like the soft colors. Looks great man, do you have a FTS of your collection? 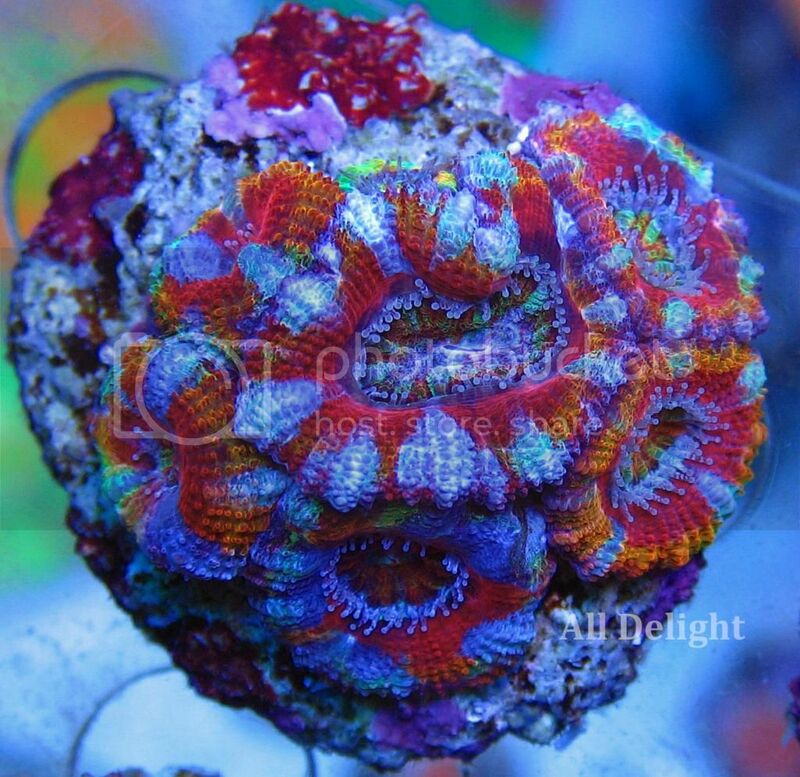 Wow, simply the finest collection of acans I've ever seen. 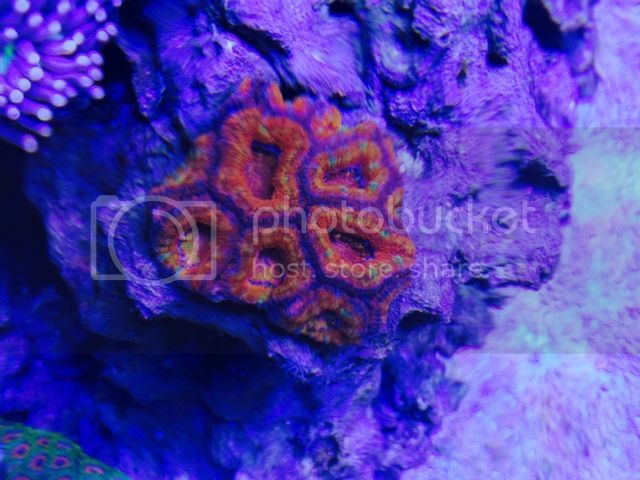 The colour and health of each acan is fantastic. Great job……….. Thanks Rik. Good to see you around. I'm always lurking my friend. Im subscribed so following along for a very long time. 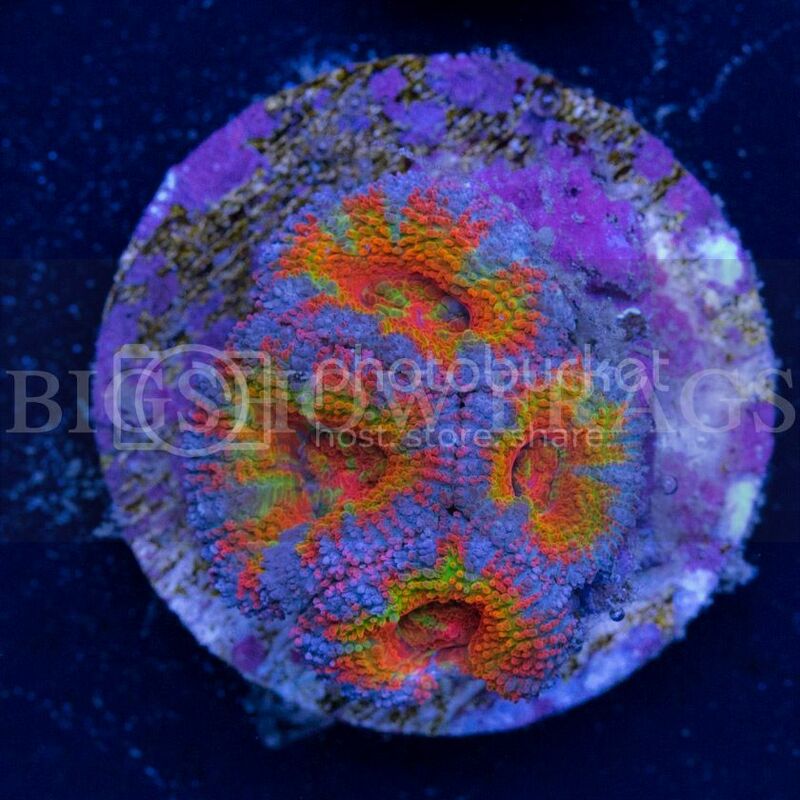 My little gems I picked up from FRAG are doing great and growing into nice pieces. I only remember the name OC Bella. Maybe you can refresh my memory on the other two. I've collected some other nice pieces since I've seen you as well. The colors on the pieces you've posted are truly outstanding! Do you usually find/purchase them in that condition? 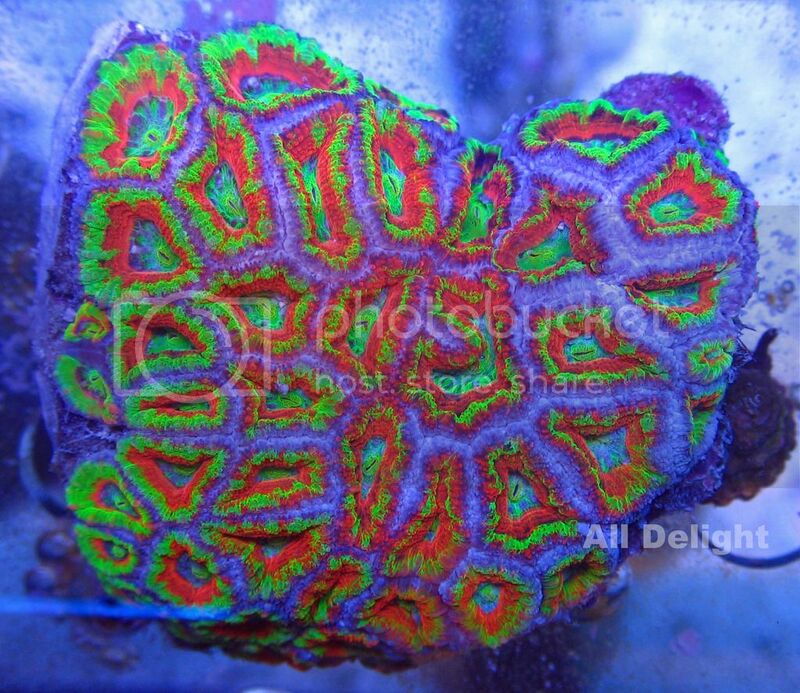 I ask because my LFS has a large number of acan frags and colonies but many of them seem to have lost their color. There are always a bunch of "rescue" frags in the $5 and $10 section and I'm often tempted to pick some up to see if they'll color up any better. If any of them ended up looking like some of the pieces you've shown us I'd be a happy customer. Cosi Bella is out of this world. So bright. I recall that very unique one you bought yellowish/red. It's a no namer. Sorry I don't recall the 3rd one. Hard to give a straight answer. Yes, sometimes I buy them this way. 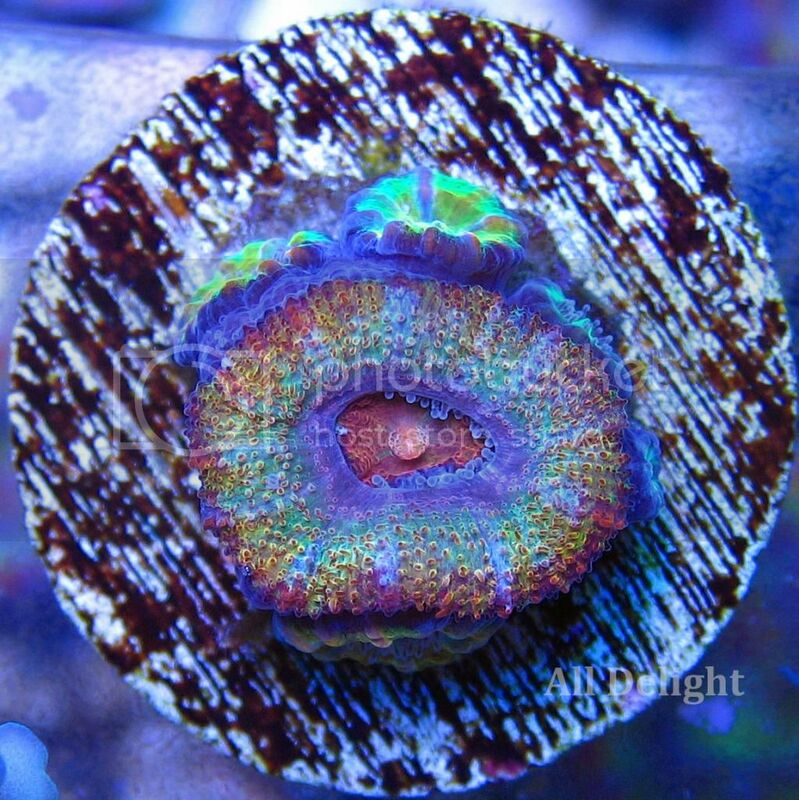 Often times, newly collected ones are very bright and look great, but 90% of the time they will morph, sometimes it's minimal and you will enjoy something similar to what you originally purchased. 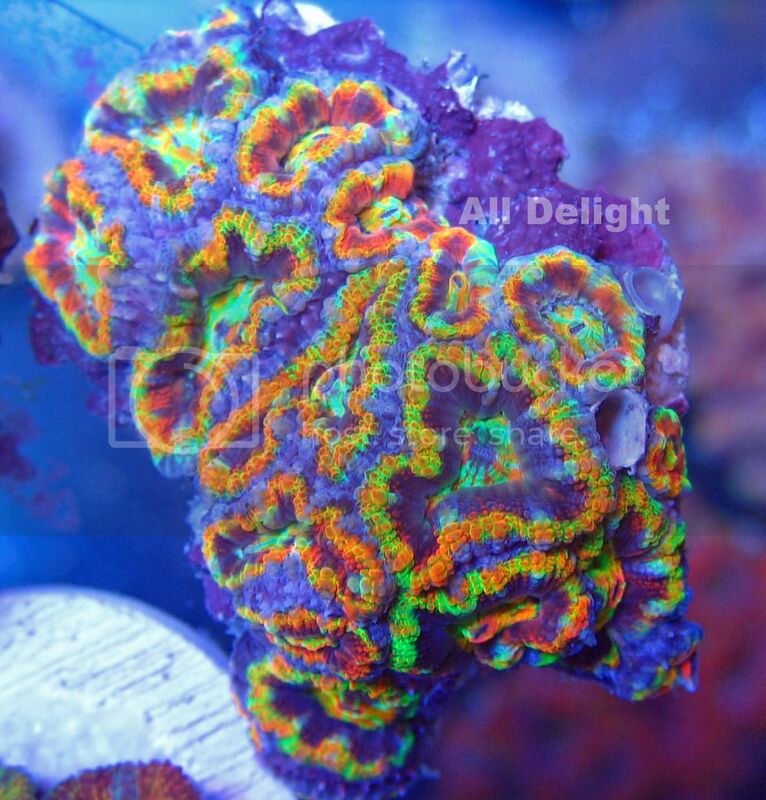 But sometimes they will morph considerably and the color change more often then not will be drastic and less desirable. That's the reason why the ones that have been around for a while 6+ months demand more money, often 3x the amount or more. I wouldn't waste my time and money with rescue frags. Unless it's something you already like and can enjoy what they look like now. And if they color up great, if not that ok too. 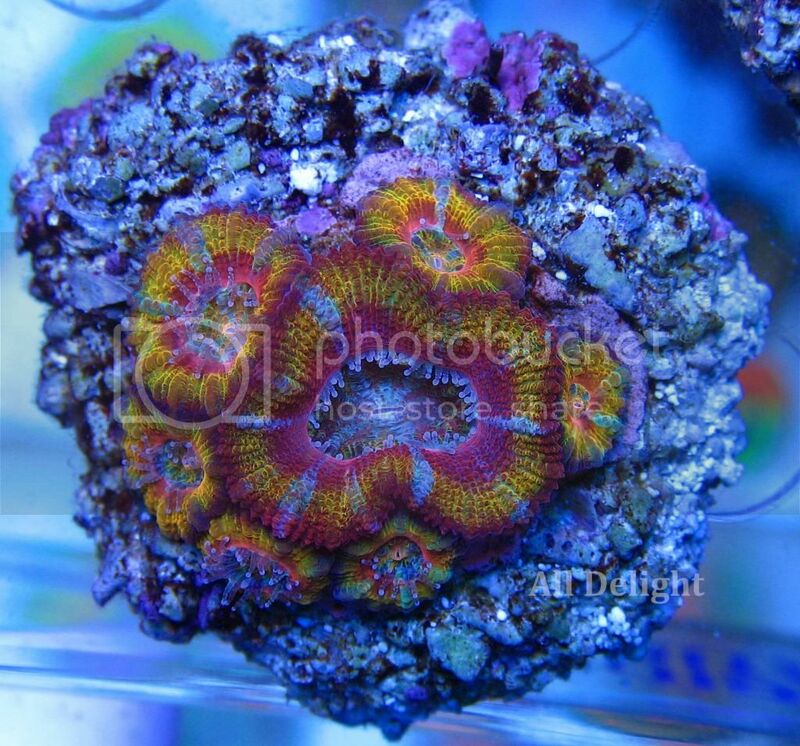 Was hoping someone here could id my two new acans. I was told they are Australian for what it's worth. 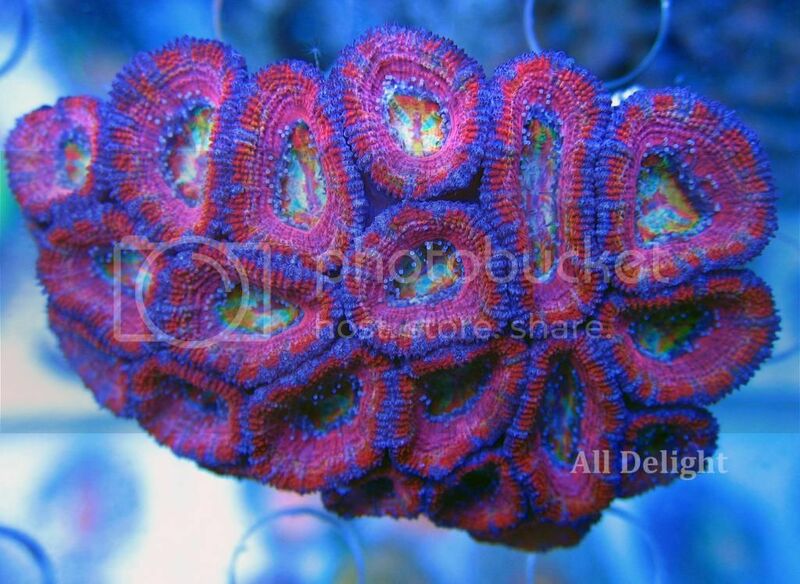 amazing acans, do you have pictures of your whole tank? What temp do you keep your tank alldelight? It's somewhere in this thread. Sorry don't know what page tho.